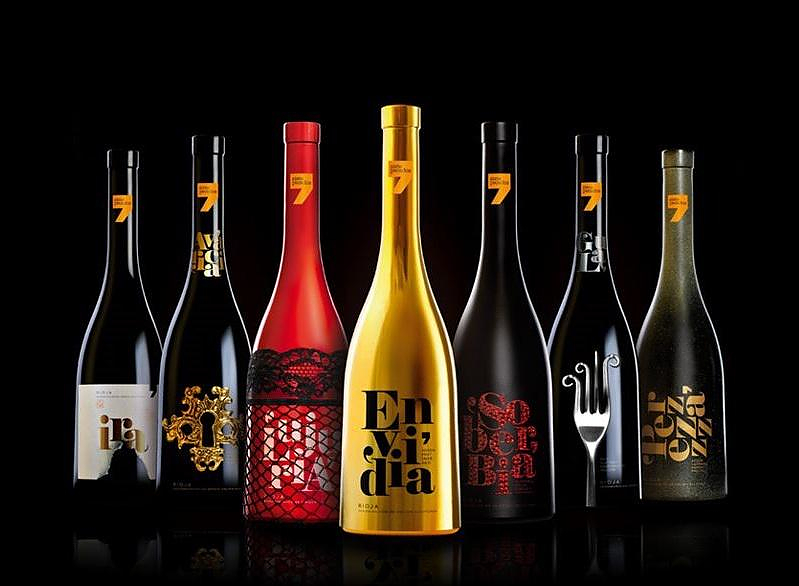 HomeBlogVariousPecados Seven Deadly Sins Wine Bottles. 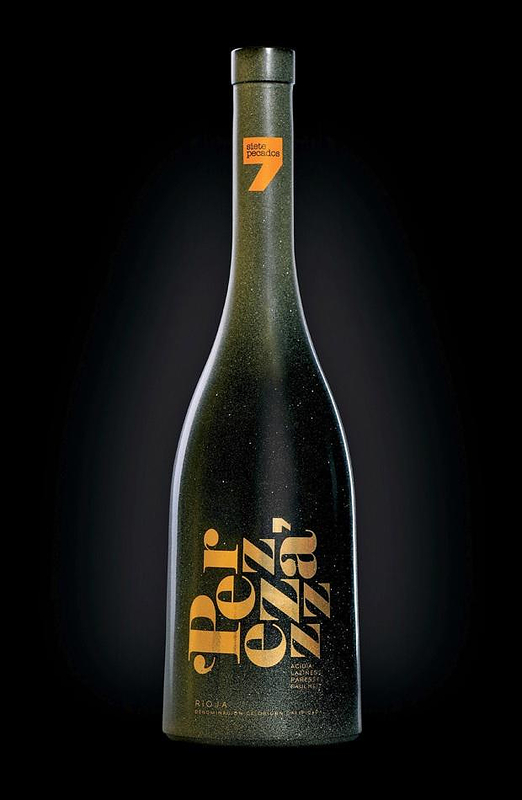 Sidecar Publicidad is known being very creative and these impressive wine bottles they designed for Spanish firm Pecados is testament to their creativity. Their design is inspired by the seven deadly sins. Packaging is everything these days and over the recent years we have seen many packages that can even be considered to be a form of contemporary art. 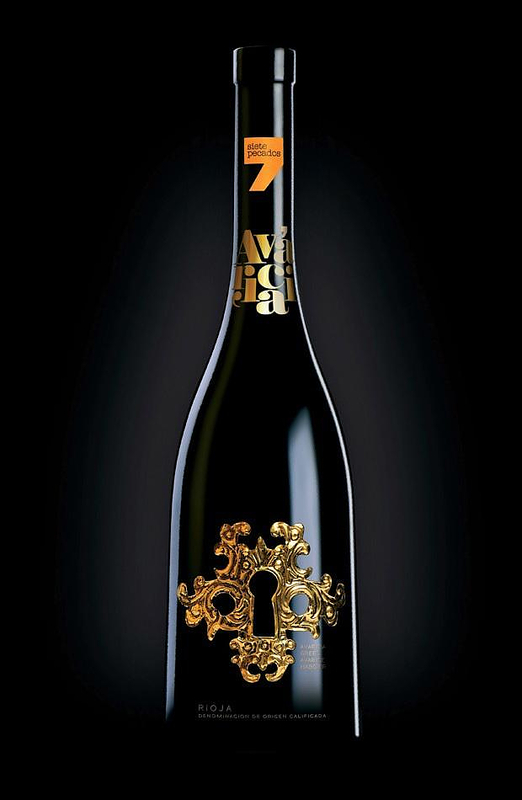 The Seven Deadly Sins Wine Bottles are a prime example of a packaging with high artistic value and originality. 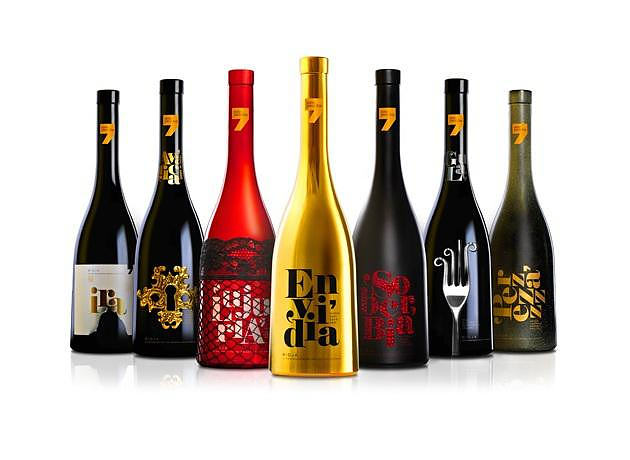 The whole collection consists of seven Rioja wines, and the design of the bottles reflects each one of the seven deadly sins visually. Check out all the bottles after the jump, and who knows, maybe you will give in to temptation! 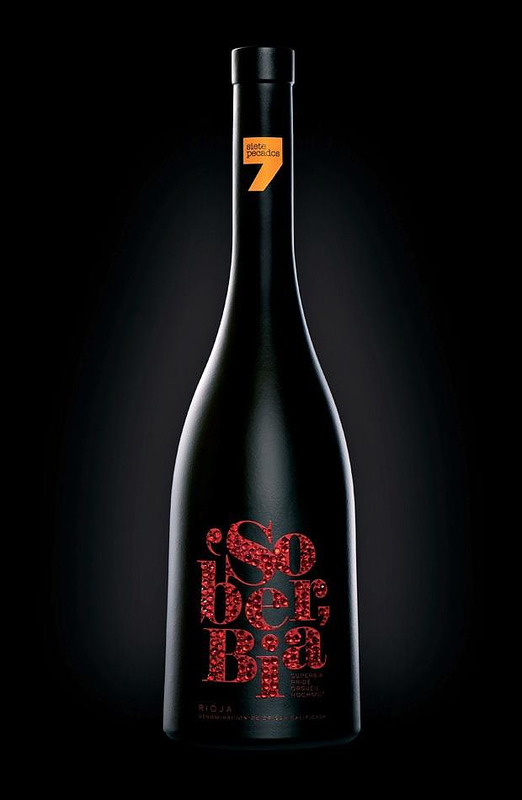 Pride is high on elegance with a glittery red writing adorning a dark bottle. 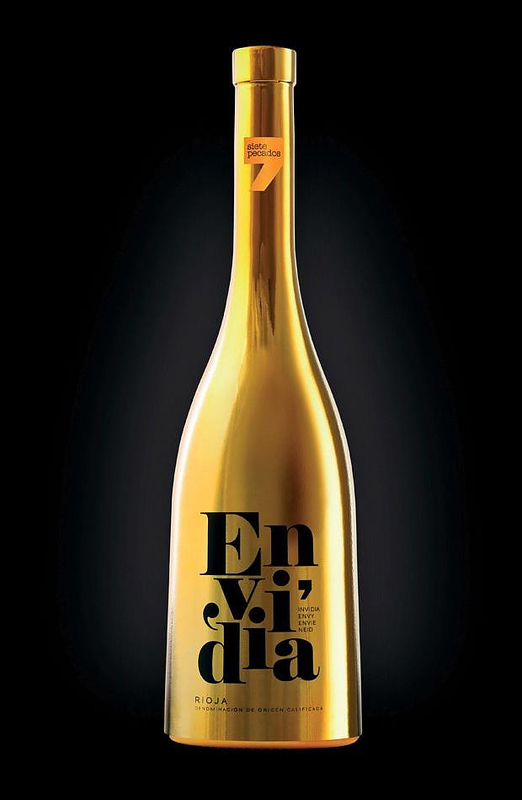 Envy comes in an impressive (worth envying) gold bottle, while sloth comes in a dark shimmery bottle through which laziness shines through. The bottle standing for Wrath features a label that appears to have been torn off in an outburst of rage. 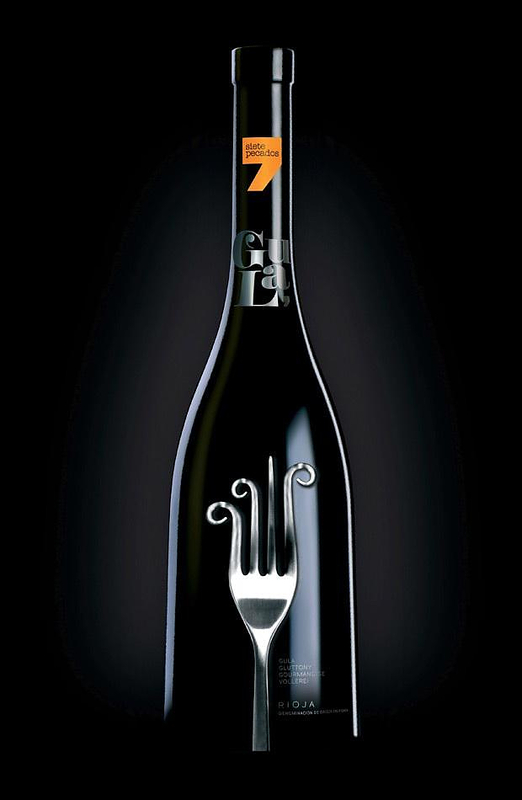 Greed is illustrated with an ornate gold keyhole symbolizing treasures and riches, while Gluttony is represented by a silver fork with curled prongs. 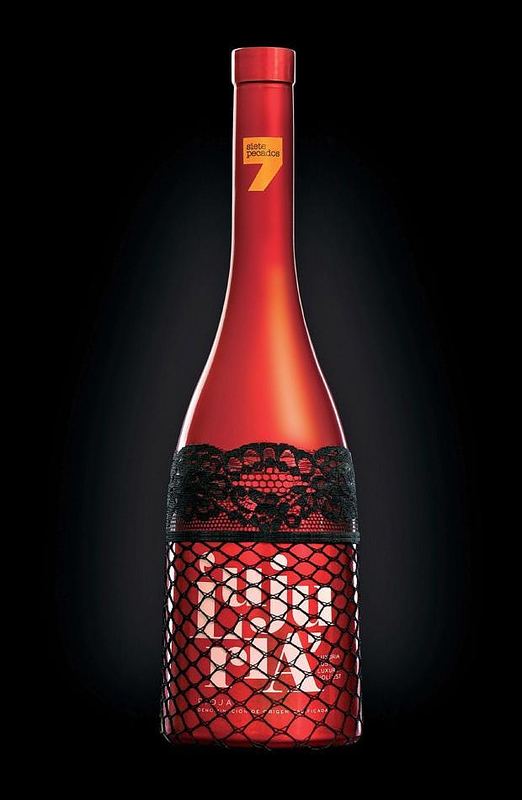 Finally our favorite, Lust, is a red bottle covered with a feminine lace. 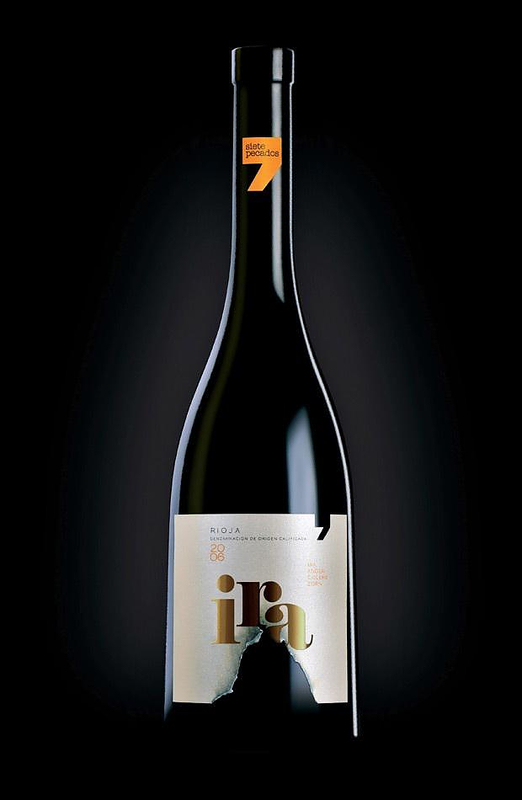 These excellent wine bottles won the first place in The Dieline Awards 2011.